Don’t forget to cleanse hair and get rid of the impurities that build up on the scalp. 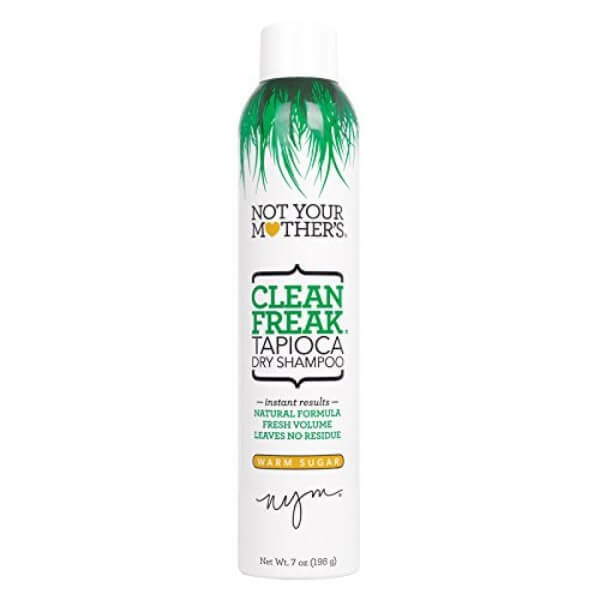 Not Your Mother’s Clean Freak Tapioca Dry Shampoo is perfect for people who have a busy schedule. 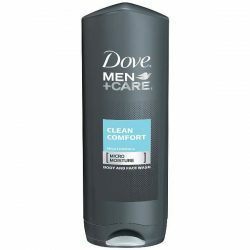 This shampoo is one of the best hair care products for traveling since it is very convenient. It is easy to use and takes no time at all! Use this for no-rinse hair cleansing when traveling! Dry shampoos let people have the convenience of cleansing hair in a few seconds. These are no-rinse cleansers that get rid of the dirt, oil, and flakes on hair. No rinsing needed! Just spray on hair and massage until the formula absorbs the dirt. 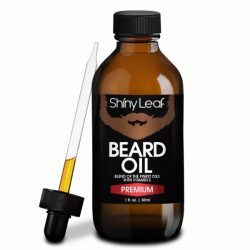 It leaves hair looking shiny, soft, and silky smooth. Not Your Mother’s Clean Freak Tapioca Dry Shampoo does this all and more! Wash and style hair at the same time. 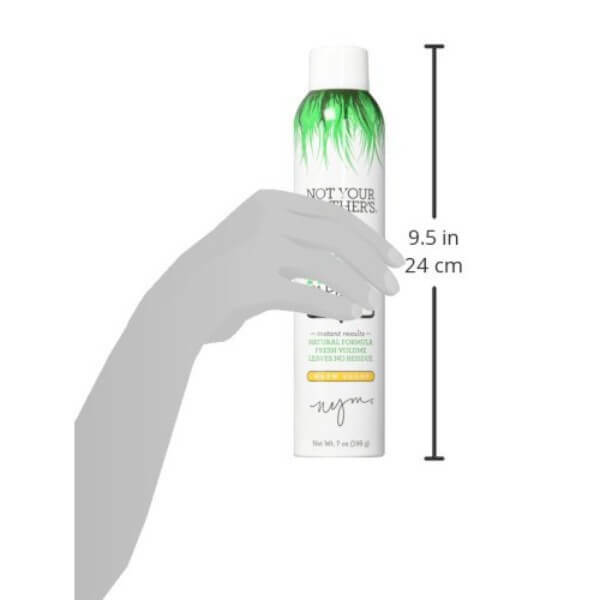 This dry shampoo contains tapioca starch that is gentle for all hair types. It gets rid of the oiliness of hair while giving it volume. It has a soothing scent of warm sugar that keeps hair and scalp smelling fresh. Tapioca is a natural ingredient that absorbs all the grime stuck to hair and scalp. Not Your Mother’s tapioca dry shampoo does not leave any residue. Use it to get soft and manageable hair. It does not contain paraben, sulfate, and other artificial ingredients that can harm hair. Cleansing hair with harmful chemicals can cause dryness and make hair prone to breakage. By keeping the natural moisture on hair, it stays soft and silky smooth all day long. Reducing the exposure of hair to hot water helps it retain the natural oils on scalp. This product comes in an aerosol spray that is used directly to scalp and hair. Cleanse hair in a few minutes without any hassle! 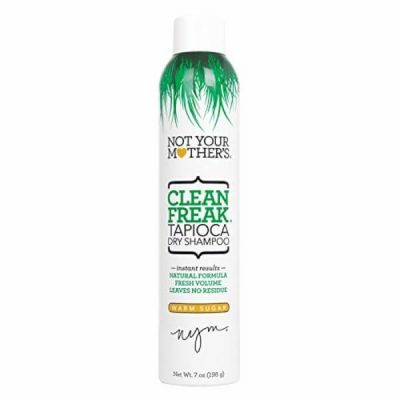 Try Not Your Mother’s Clean Freak Tapioca Dry Shampoo. It makes hair easy to handle and style! Works as a cleanser and a styling product. Uses tapioca starch that is safe to use on scalp. With a soothing warm sugar fragrance. Leaves no residue on hair and scalp. Comes in an aerosol spray bottle that is easy to use. No rinsing needed to cleanse hair. Does not cause dryness for hair. Gets rid of the excess oil and dirt on hair and sclap. Gives hair extra volume and thickness. For external use only. 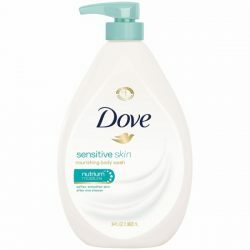 Do not use near sensitive areas of the head including eyes, nose, and mouth. Store in a dry and cool temperature away from direct sunlight. To cleanse hair using the dry shampoo, part hair in sections and spray directly to scalp. Do this until whole scalp is covered. Massage for 2-3 minutes. Get shiny and smooth hair easily!